If you’re like many farmers, you look into what you need to do for fall for months now. While the use for fertilizer trucks is long gone for most applications, agricultural tanks are still a viable option for fall. What else does the agricultural tank do? Agricultural tanks are a versatile piece of machinery that is used in many applications. One of the most common uses for the agricultural tank truck is that of the fertilizer spreader and the pesticide sprayer. This is a convenient way of doing both of these things. Right now is a good time to look ahead to the future. Have you ever been just a few weeks from planting season and realize you have a problem? Something is broken or has a piece missing and now you’re on a time crunch that’s costs you money. Just after harvest, look over your machinery, see if you need repairs, and prepare it to sit. However, it’s also a good time to start on custom agricultural tanks for next year. Stop dealing with that piece of equipment that gives you trouble each year. 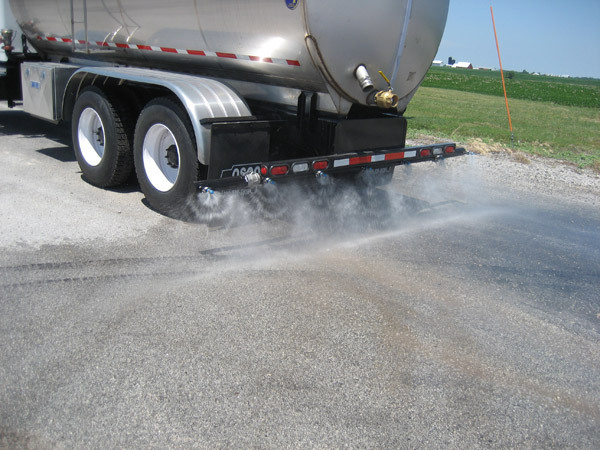 One way that agricultural tanks are used in the fall months is with dust control. We all know how dusty it gets during harvest, especially with crops like corn and wheat. Consider that any livestock gets the full brunt if they are outdoors. To control this dust, especially on hot days, it is a great option to have agricultural tanks. These are used as a sprayer (of water) on the dry earth to keep the dust down. Why does dust matter for cattle? It causes problems with their respiratory systems, vision, and health. Think about if you stood outside all day breathing in all the dust from the harvest. In this way, an agricultural tank with sprayer attachment is a great addition to your outfit. Not only are agricultural tanks great for transferring materials, like fertilizer and pesticides, to your operation, but they are also great for transferring things away from it. Vacuum trucks are useful in this area as they suction dangerous materials and transfer it away. However, they are also useful for transferring water from one location to another. This is also especially helpful with cattle or irrigation. If you do not have an irrigation system on your farm, don’t worry! It’s nice to have a system where you can still transfer water from place to place and get it to your crops. 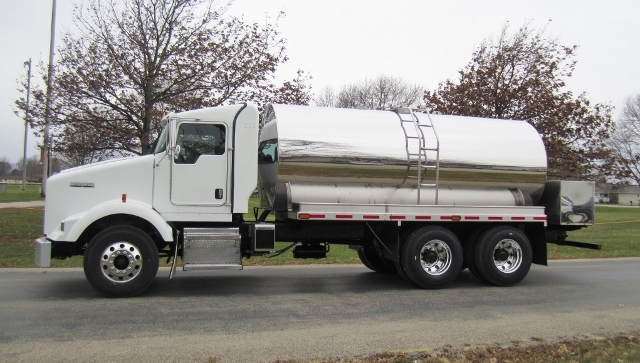 The agricultural tank truck is also perfect for this use–and the Fusion vacuum truck is a specialized version. Osco Tank & Truck Sales helps create the agricultural tanks that fit the needs of your operation. We work with you each step of the way to make sure you get the best product. We don’t cut corners, and we are a respected custom tank & truck builder across the United States. Contact us today and get on the road to a new tanker truck.